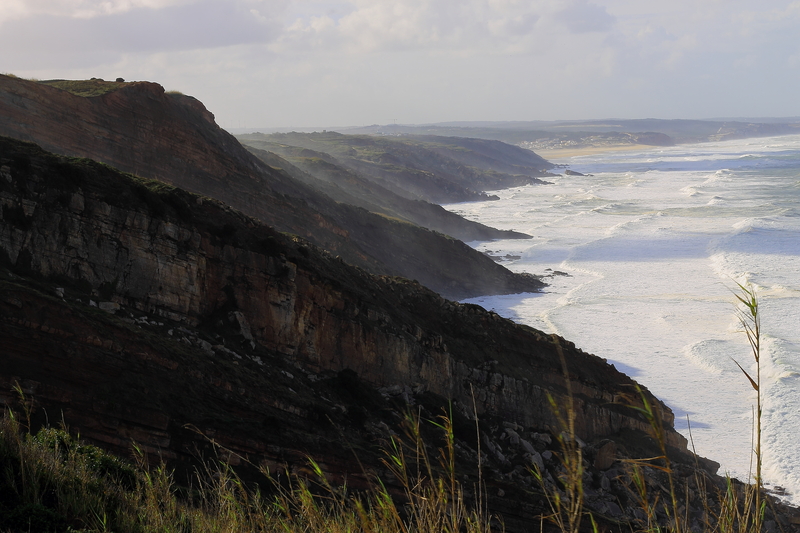 This is a nice quiet walk with stunning views of the ocean and São Martinho do Porto one way and Foz do Arelho the other way. Mainly tracks to walk along and we will practice recalls in the woods that are there. I would still bring your wellies with the weather we have been having recently. 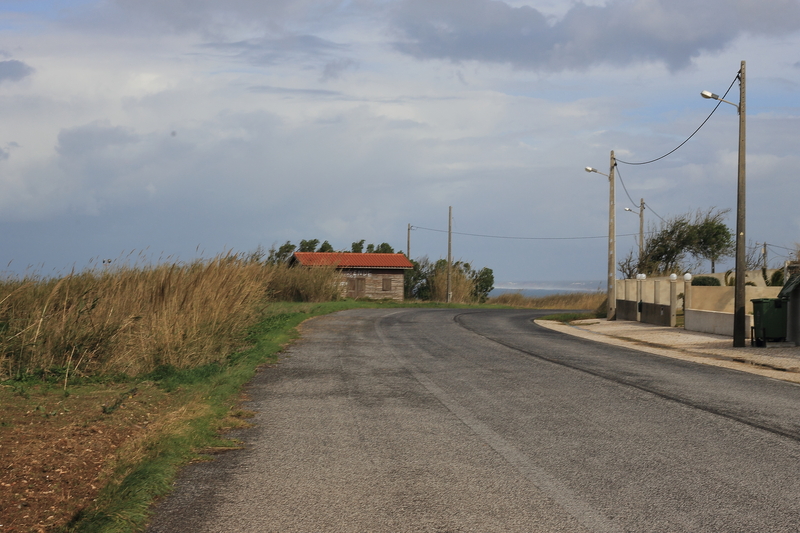 Coming from São Martinho do Porto, Salir do Porto area drive along the Estrada Atlântica towards Foz do Arelho. You will enter the village Casais da Boa Vista. 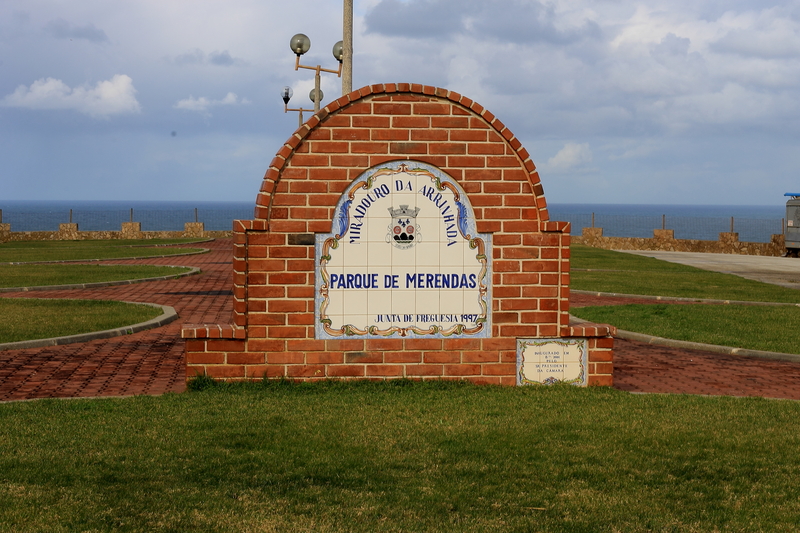 As you continue along the Estrada Atlântica a short distance you will then see a parking area on your right sign posted Miradouro. Turn into this car park area, this is where we will park up and start our walk. 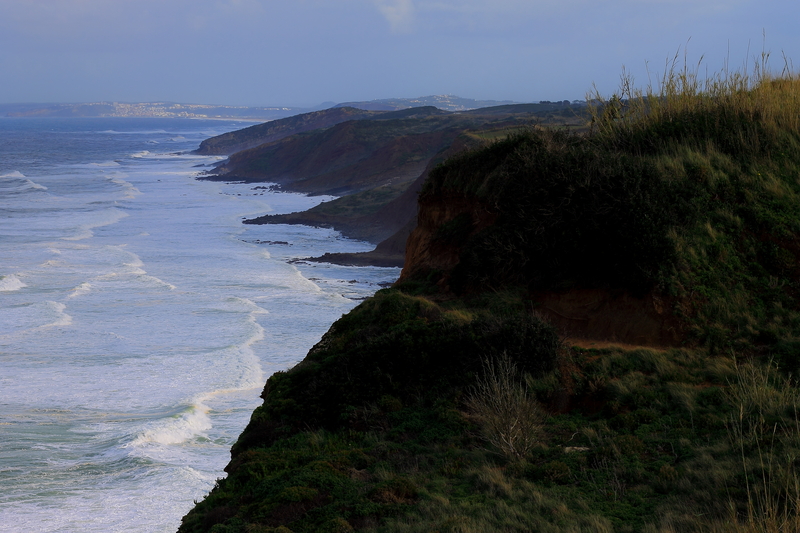 Coming from Caldas da Rainha, drive towards Foz do Arelho along the Av. Atlântica then onto the Variante Atlântica. 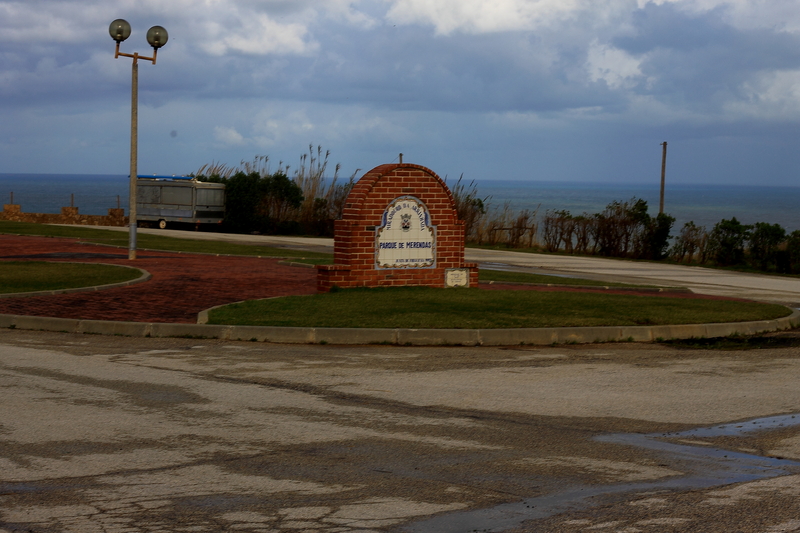 Continue until you get to Foz do Arelho and the roundabout with the Green Hill Disco. 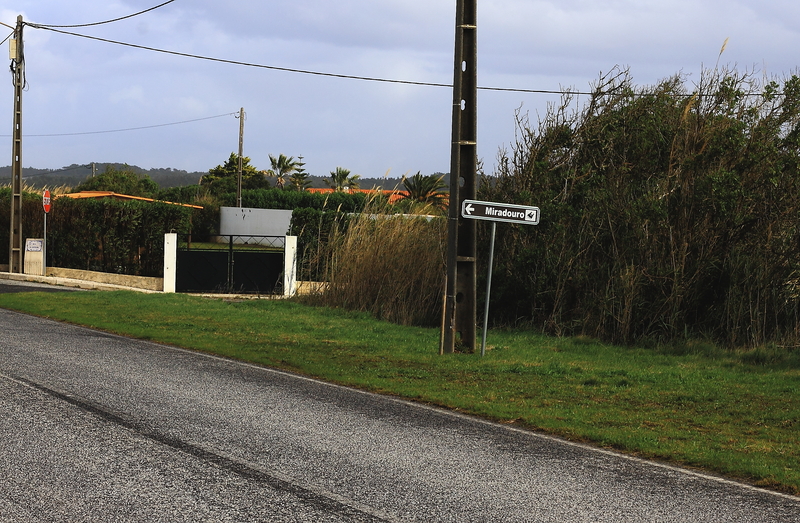 Take the second exit onto the Estrada Atlântica towards Salir do Porto and São Martinho. 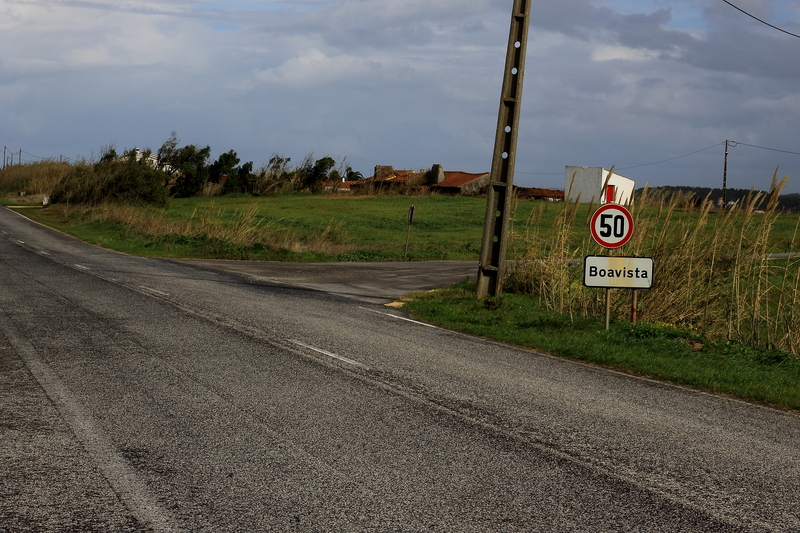 Continue along this road until you enter Boa Vista and see a car park area on your left, sign posted Miradouro. 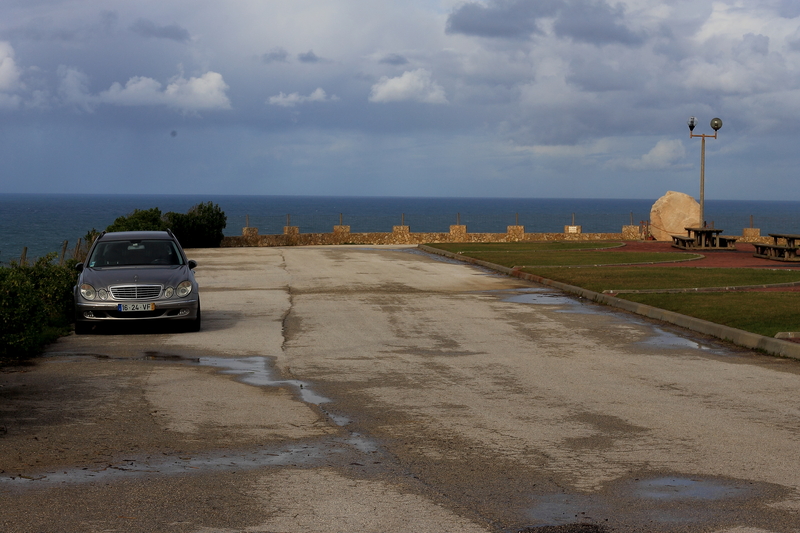 Turn into this car park , this is where we will park up and start our walk. We will have a coffee etc. in Salir do Porto afterwards for those who wish to join us.